It is no secret that I love handmade and anything custom and personal. 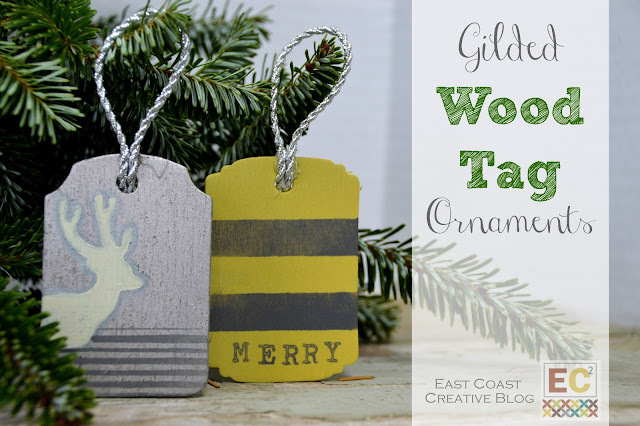 Monica and Jess are back sharing a simple way to embellish some wood tags to give for Christmas. You can dress up a package or wrap them in a set for an ornament exchange. Simple, quick and under $10.